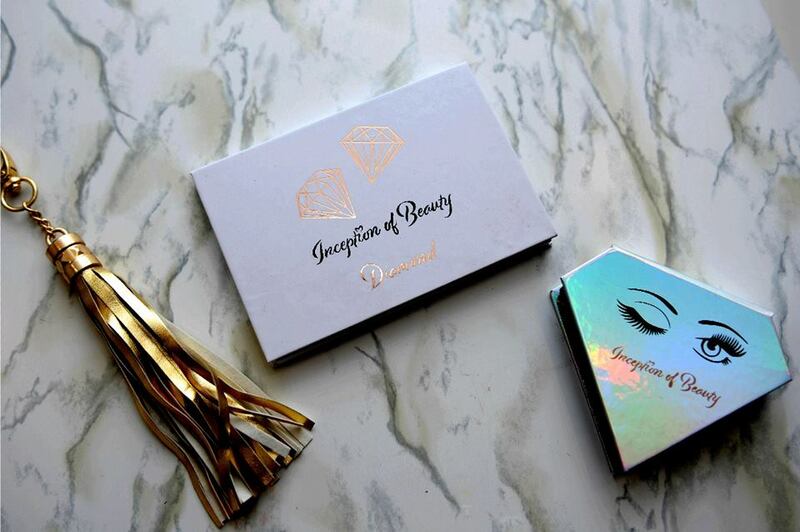 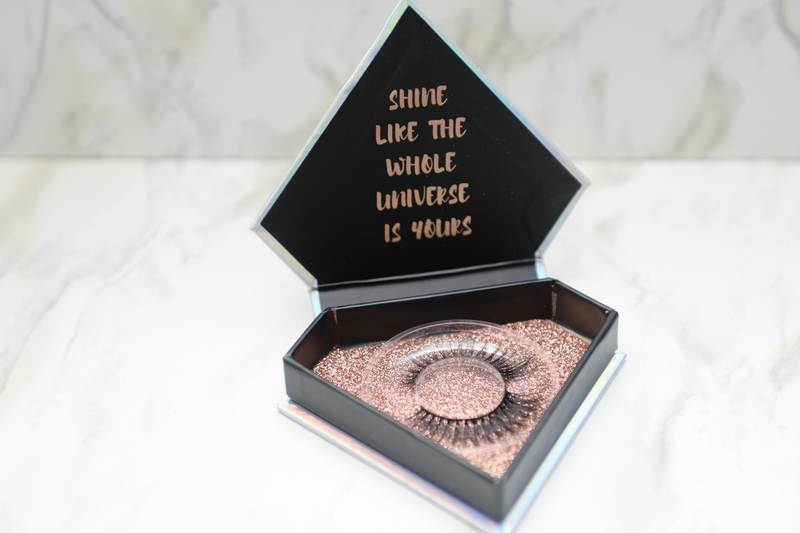 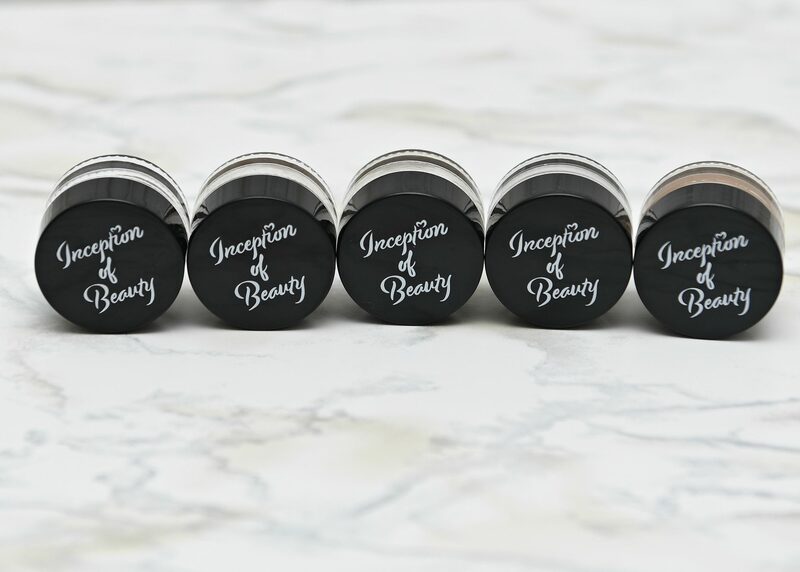 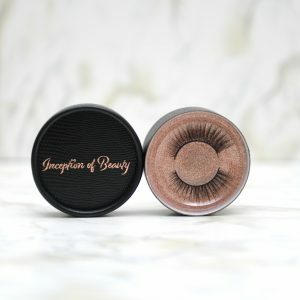 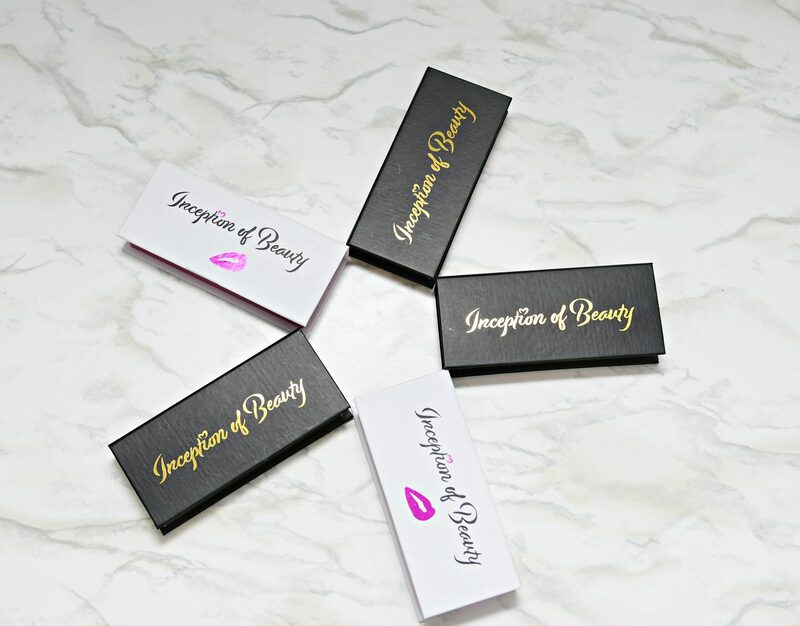 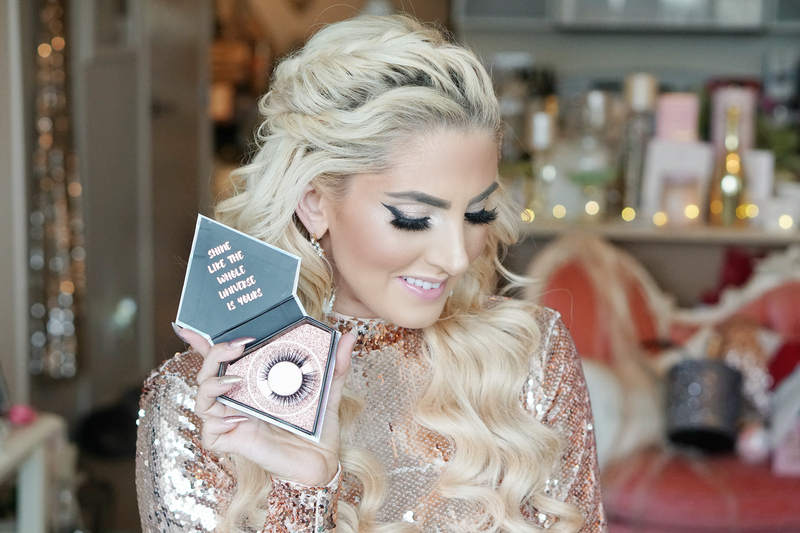 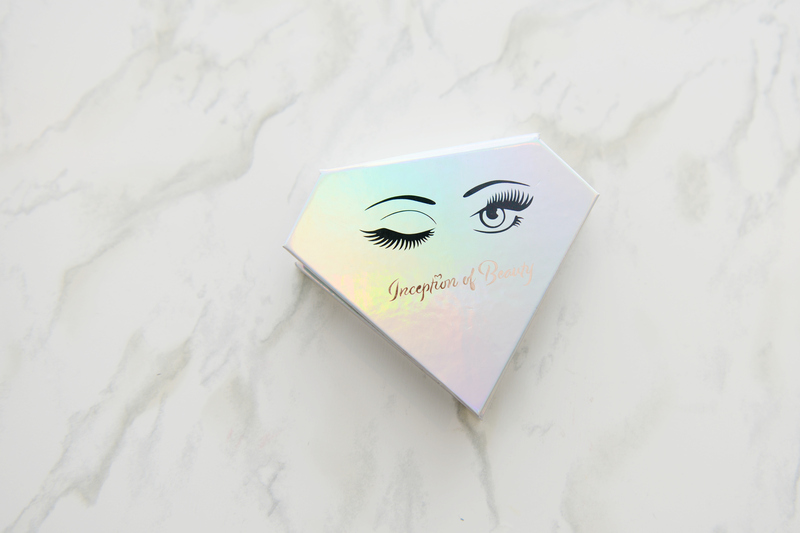 Inception of Beauty Diamond Faux Mink Lashes is luxuriously lightweight lashes. 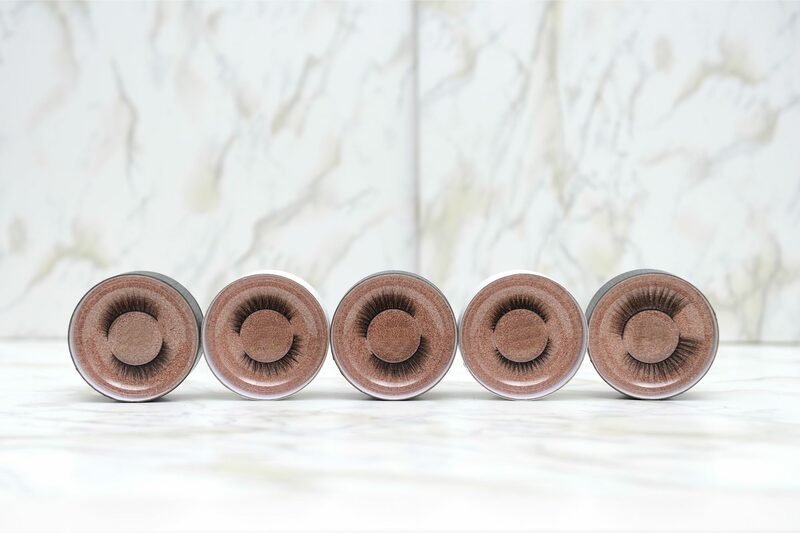 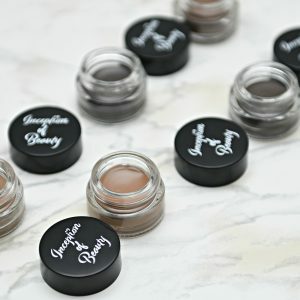 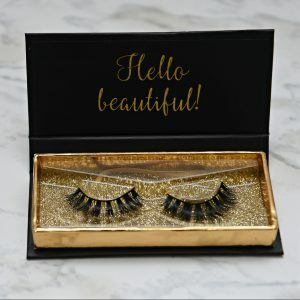 Ultra-soft fabulously full lashes to create an effortlessly glamorous look. 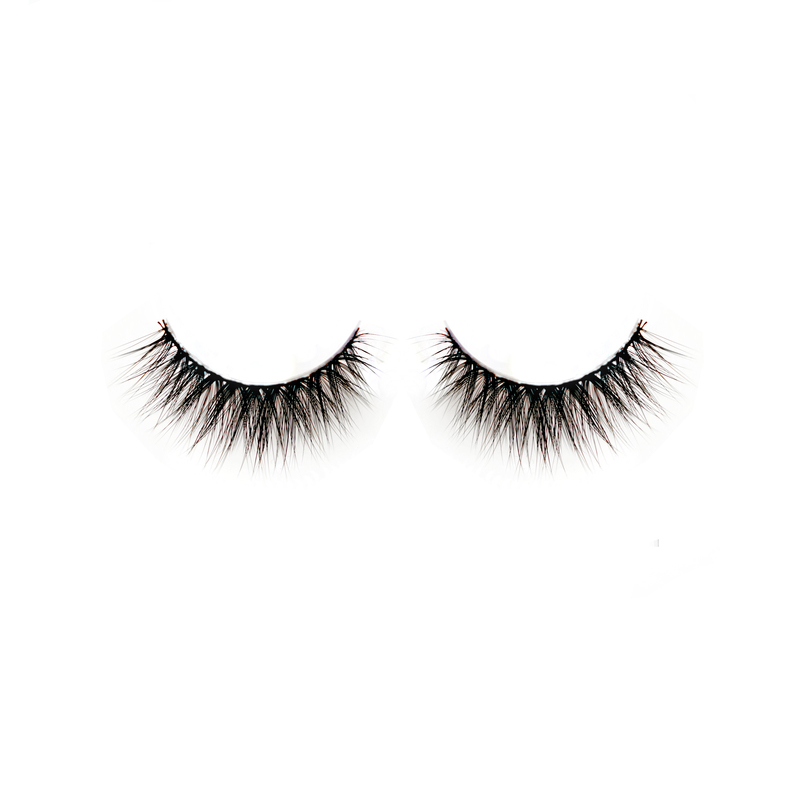 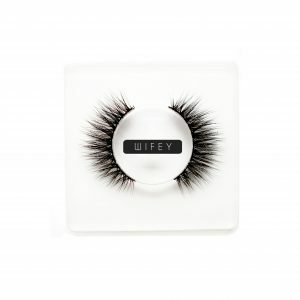 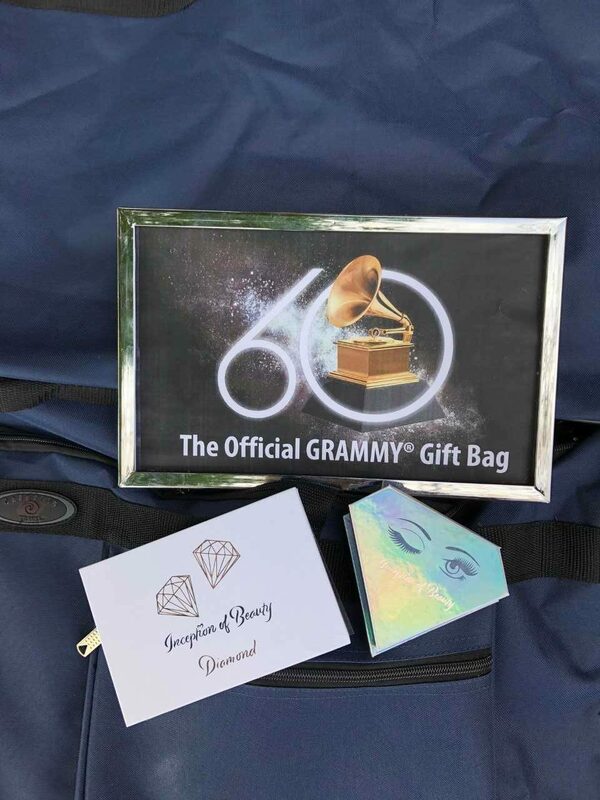 These lashes were placed in the bags of the official gift lounge of this years 60th Annual GRAMMYs ®.